After a long hiatus, The Flaming Mudcats return with the new Album, ‘Cut Loose’, reflecting their eclectic influences and styles as they celebrate their tenth year together. ‘Cut Loose’ evolved following the addition and influence of Californian bass play Johnny Yu, heralding in a new era as the band continues to seek and revitalise their take on the blues. A stomping collection of mostly originals, across a wide range of roots music styles, song about life’s experiences familiar to anyone… loving, living, splitting and paying bills … themes that are timeless and universal. There’s even a couple of covers sprinkled into the mix for good measure to, because hell, they’re just damn great songs. The Flaming Mudcats continue to perform locally and internationally. Never straying far away from their grounding in the blues, good-time Rhythm and Blues and Rock’n’Roll. So sit back, crank it up and get ready to have some fun! 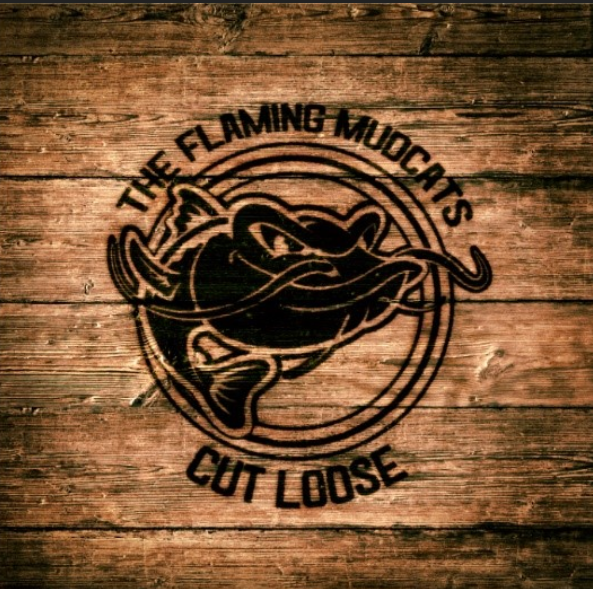 The Flaming Mudcats new album “Cut Loose” is now available. Order yours today!